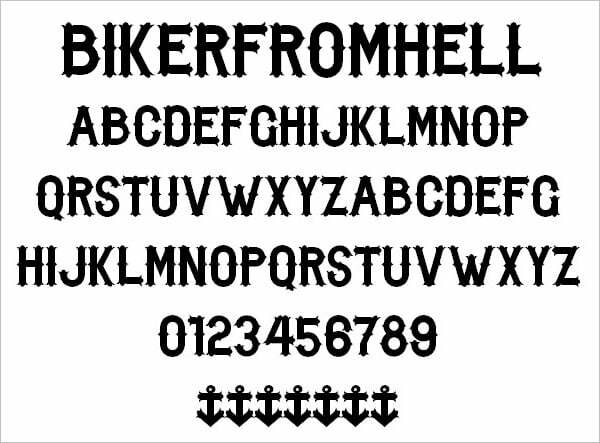 Finding the perfect rock band font for the band’s website is a hard-rock task. 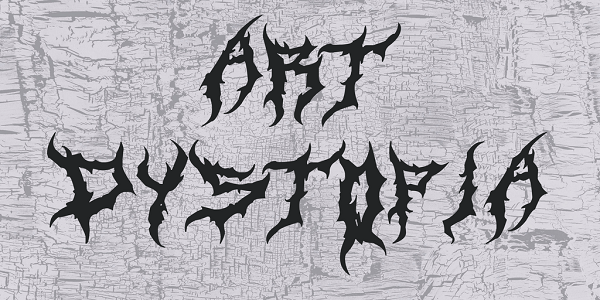 If the font is used for a logo it becomes even harder. 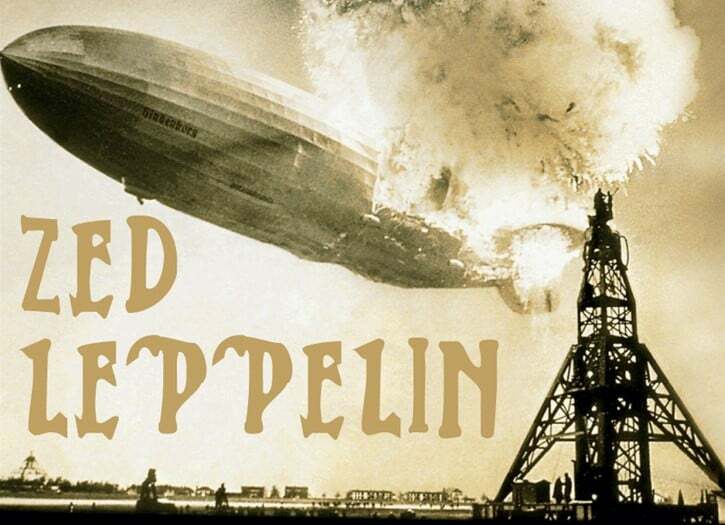 The logo is a hallmark of the band, thus it should be unique and recognizable among all fans. 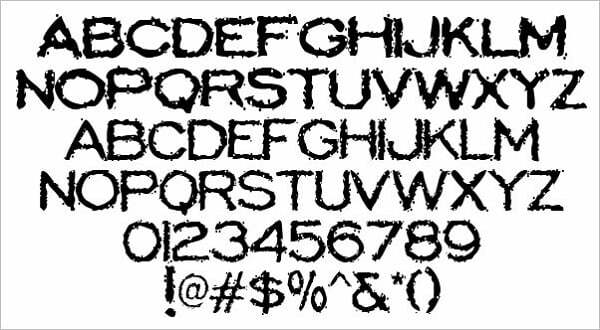 Free rock band fonts that you can find here are perfect for website layout, logotype, album cover design and overall merchandise. 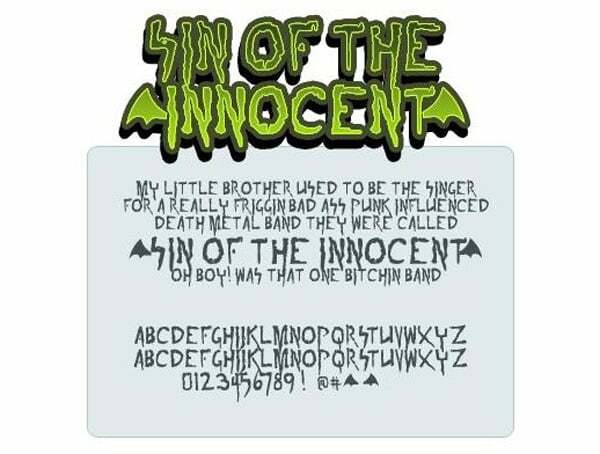 Many rock bands use their own unique fonts crafted specifically for the musicians. 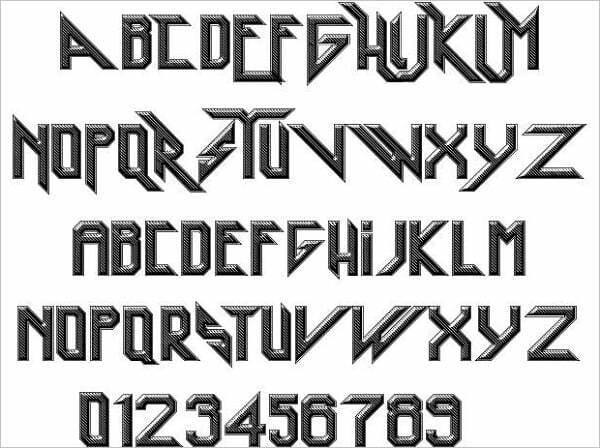 They inspired the designers to create cool rock fonts on the basis of the original The Beatles, Bon Jovi, AC/DC or Iron Maiden logos. 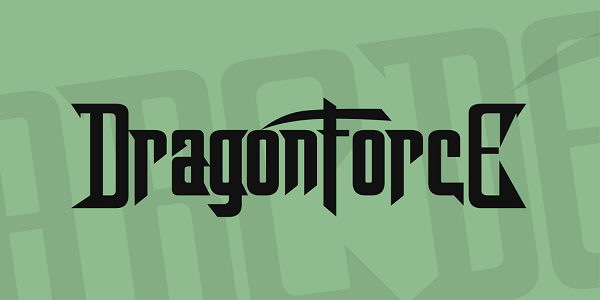 Today such bands as Evanescence, Papa Roach or Linkin Park use unique fonts for their logos. 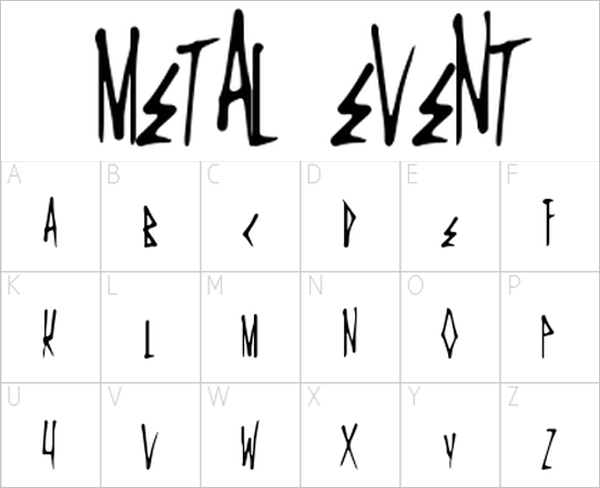 Thus, AC/DC iconic logo with a lightning instead of the slash sign inspired the Typodermic studio for creating the Squeeler font named after a famous song of the Australian rock band. 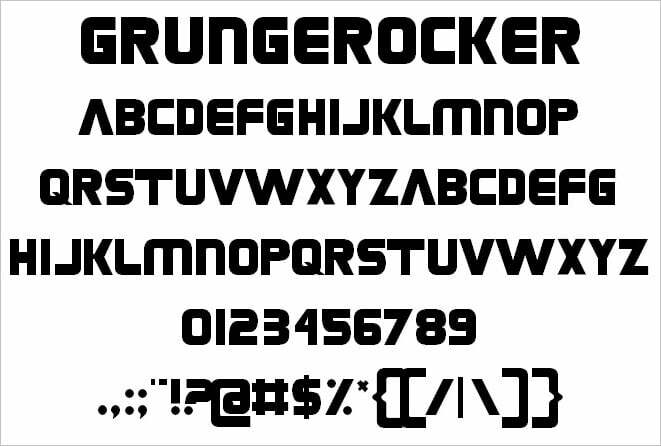 Before going further to the next 43 free rock band fonts, let’s take a look at the 5 coolest rock fonts 2018 under $10! 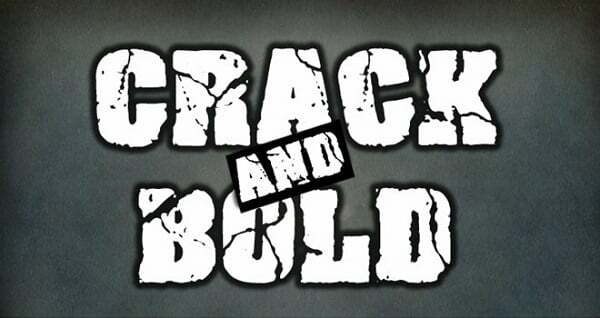 Similarly, the unique Bon Jovi typeface along with the logo appeared on the album cover and merchandise of the band’s New Jersey tour. 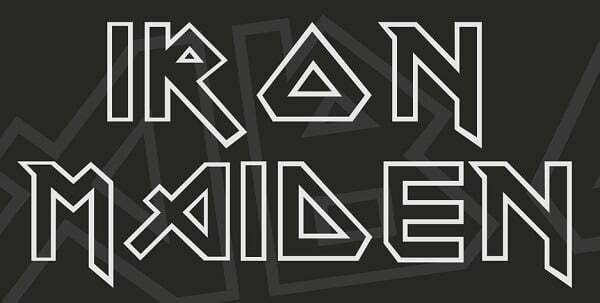 The modern font created on the ground of that logo is now titled Bon Jovi. 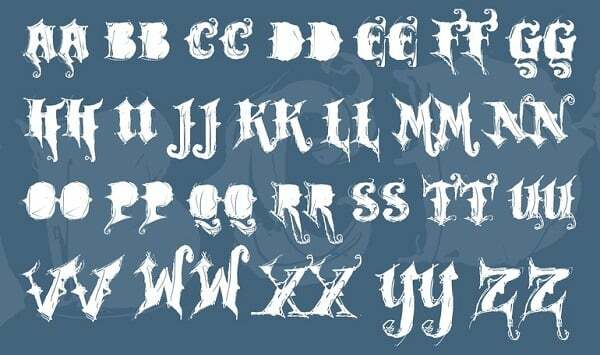 However, there are some fonts that were used by famous rock bands in their logos and became recognizable due to those bands. 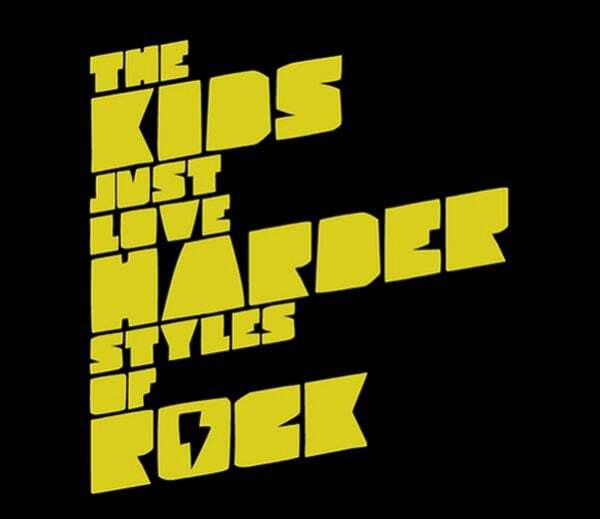 So it was with the Nirvana logo used for their album covers. 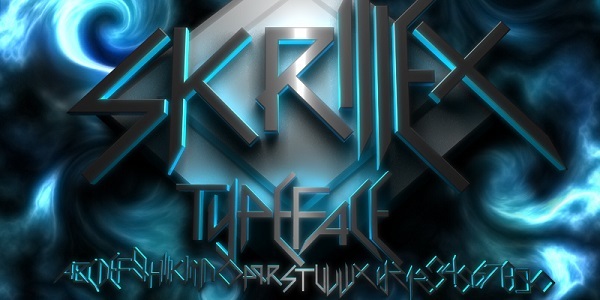 The band introduced to their logo the Poster Bodoni Compressed, typeface re-created by Chauncey H. Griffith in XXth century. 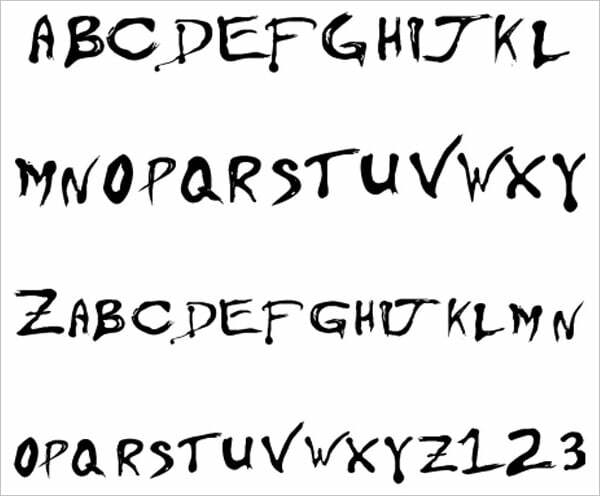 This font is not available for free download. Famous logotype of Scorpions was made with the use of a modified Lady Starlight font. 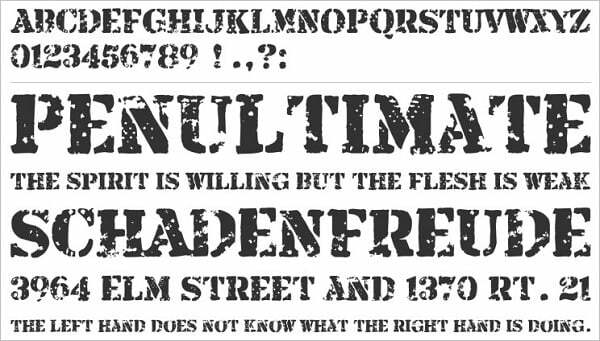 This typeface incorporates only capital letters along with a small number of punctuation and diacritical signs. 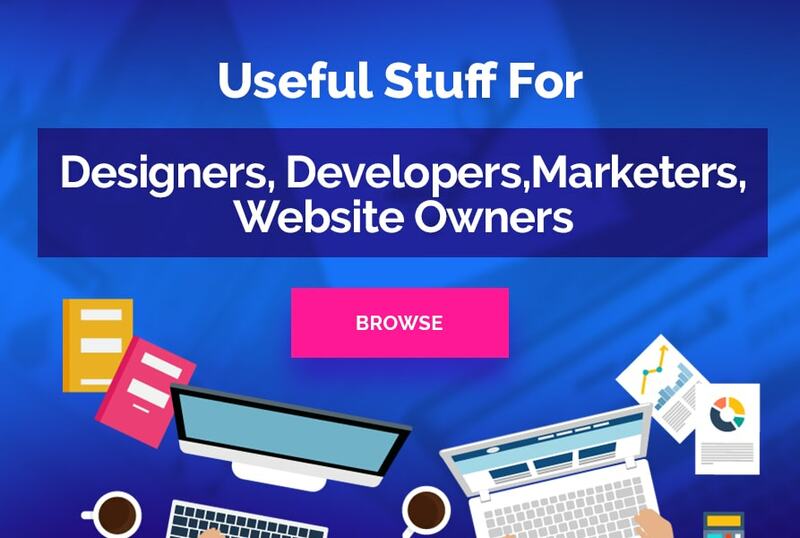 Today any rock band or rock music-themed website may use rugged and stunning fonts to create their website unique story. 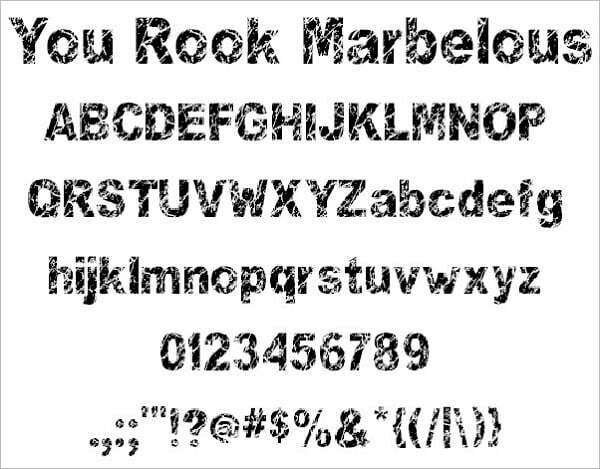 Here we offer a round up of 44 awesome free fonts that will make your website rock! 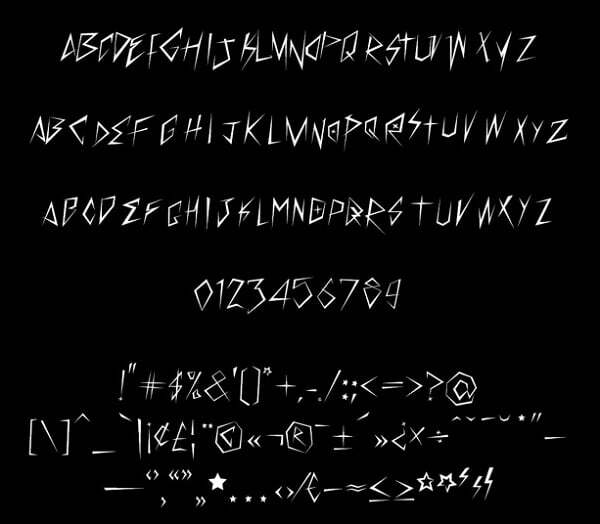 Note, that some of these fonts are free only for personal use. 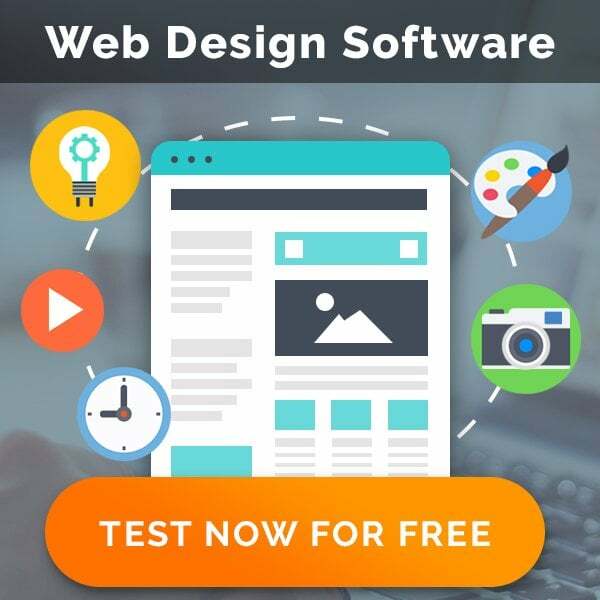 If you wish to use them in commercial projects you must pay a fee. 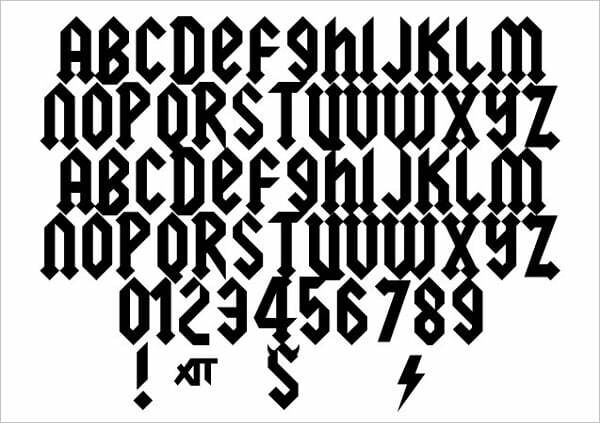 Check out the Latest and hottest rock fonts for 2016. 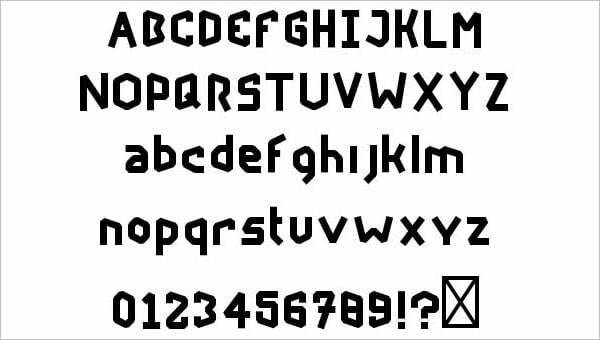 Most of such fonts are characterized by sharp angles and geometrical shapes. 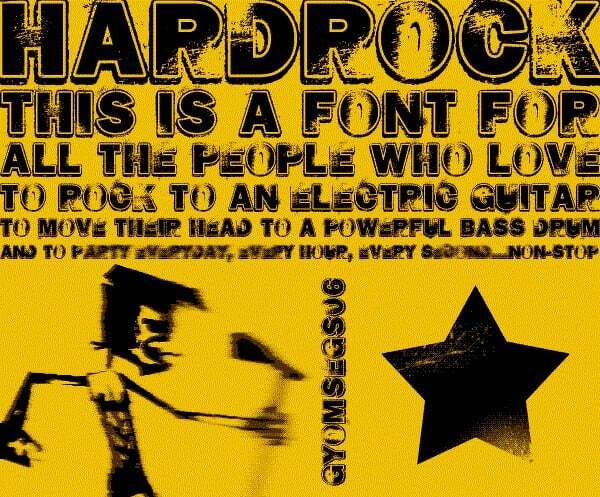 Hard rock fonts usually include heavy shapes and rocky textures. 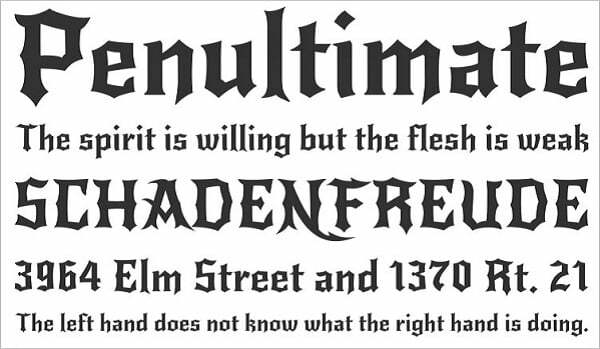 Sometimes they include Gothic-style typefaces and fonts created in tribute to the famous rock bands. 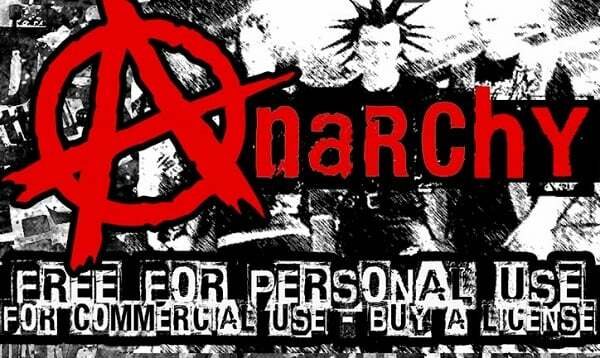 Punk and grunge fonts are perfect not just for music websites, but for any website created in grunge design. 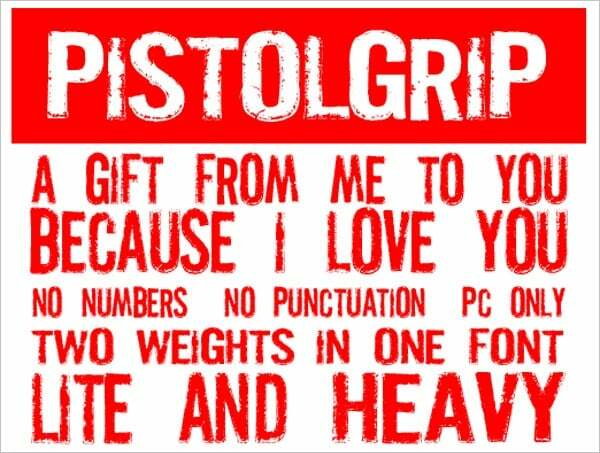 Torn and crumbled edges as well as stains and smudges are widely introduced to such fonts.